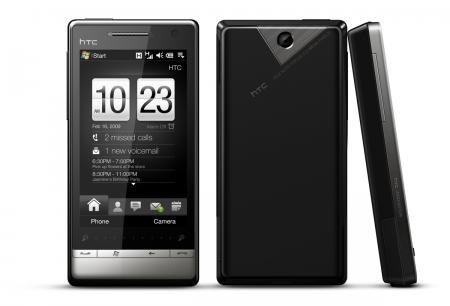 Some of the software from the upcoming WVGA HTC Touch Diamond 2 has been ported to the VGA HTC Touch Diamond, and are presently hosted at everythingdiamond.info. The following software is available in cab form. See everythingdiamond.info for the downloads. Thanks Colin for the tip.